Taken from the Wild! 30th Anniversary Deluxe Edition which was released on 29th March 2019.
with original photography by Pierre et Gilles and brand new sleeve notes. 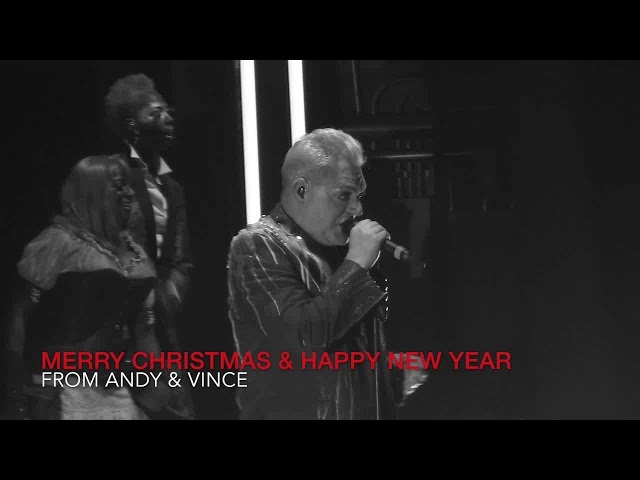 Here are Vince and Andy's festive messages, alongside their answers to fan questions about their lives, their careers, their holiday plans and more, all backed with backstage and live video footage filmed by the Erasure Information Service across the band's three sold out shows in New York in July 2018. 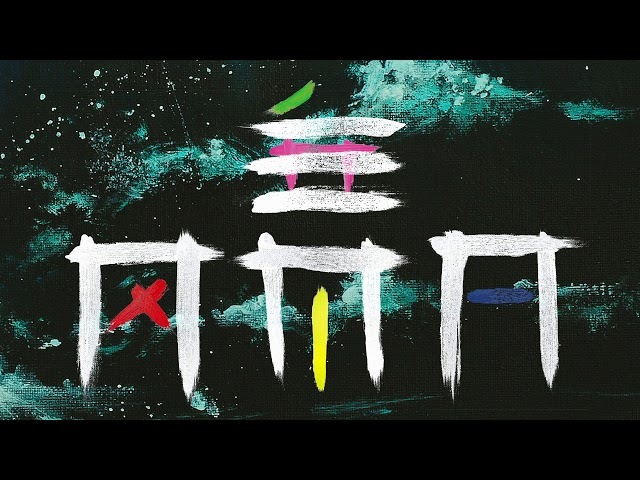 'Breathe' taken from Erasure's new album "World Be Live" (recorded at London's Eventim Apollo, February 2018). 'Ship Of Fools' taken from Erasure's new album "World Be Live" (recorded at London's Eventim Apollo, February 2018). 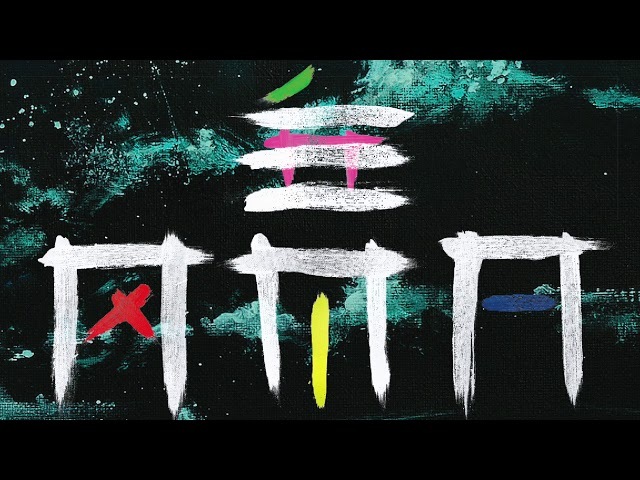 'Oh L'Amour' taken from Erasure's new album "World Be Live" (recorded at London's Eventim Apollo, February 2018). 'Phantom Bride', taken from Erasure, World Be Live – out on 2CD and 3-vinyl on 13 July 2018 and on download formats on 6 July 2018. Originally featured on 1988’s The Innocents, recorded in London on their sold-out World Be Gone UK tour earlier this year. 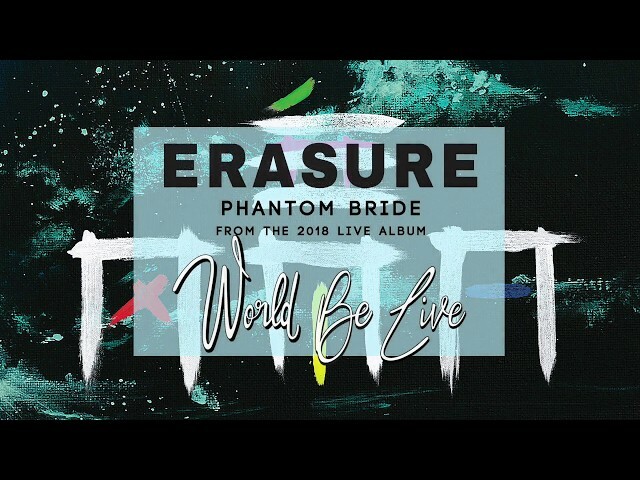 Here's Phantom Bride audio from World Be Live (recorded at The Eventim Apollo) set to amateur live footage recorded at Erasure's World be Gone Tour date in Dublin on March 15th 2018. 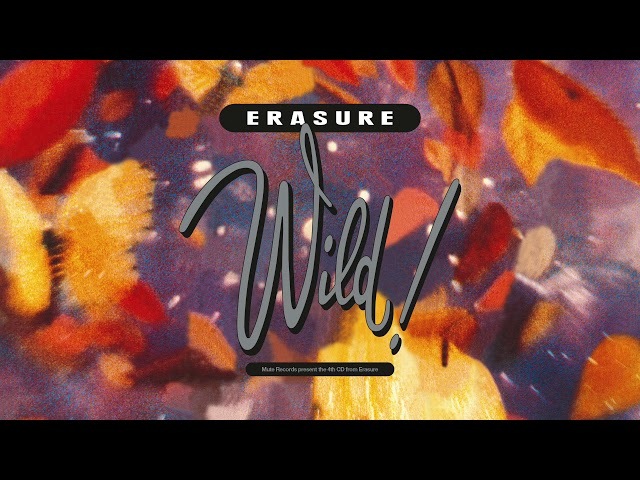 This live recording of Love You To The Sky is taken from the forthcoming Erasure live album World Be Live and was recorded in London in February 2018. World Be Live is available to order online only in deluxe 2-CD and 3-Vinyl editions right now and will be released on June 15th. Standard retail versions of the release will follow on July 6th.